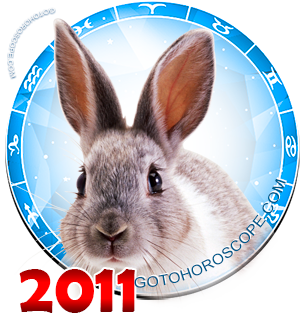 June 2011 Horoscope Cancer, free Monthly Horoscope for June 2011 and Cancer Astrology Forecast for the month ahead. 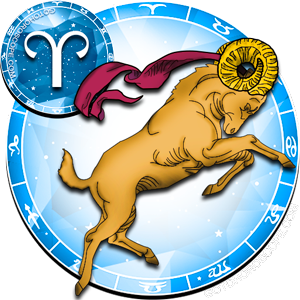 In June, Cancer will feel himself peaceful and calm. 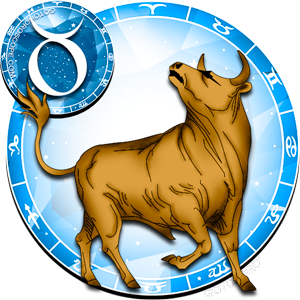 He is the only representative of the zodiacal circle to whom the first summer month will bring maximum stability in business and personal life. 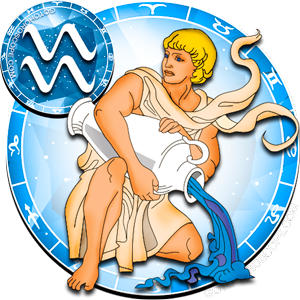 Although this is not surprising since Cancer has prepared a good ground for his future "crop", he was maximally focused and was business-spirited, at a time when other zodiac signs rushed in search of truth and their correct path. 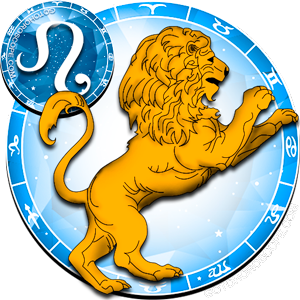 I would be right if from the very beginning of June 2011, Cancer would slightly abate his zeal and slow things down in the professional sphere. 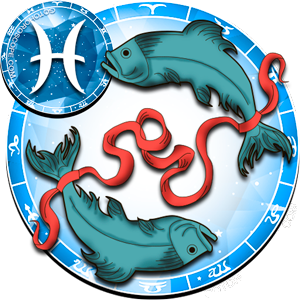 Now, everything is in the hands of the representative of this zodiacal constellation, and it is important not to undermine this stability with clumsy acts or impulsive leaps. 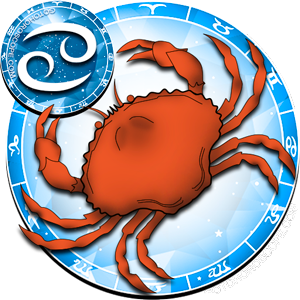 It is important for Cancer now to keep up with the course of events, skillfully control them, and at the same time - get some rest, gain strength, allow himself to give some time and attention to his loved ones and to hobbies. 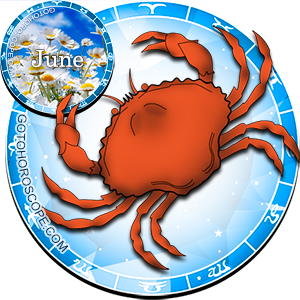 In the first half of June, Cancer can deal with issues of professional activities associated with wide communication. During this period, good deals could be made, important talks at the broadest level could be held, and reliable new partnerships could be attracted to Cancer's business. 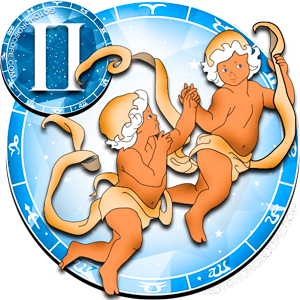 Cancer individuals should be diplomatic, polite and accommodating to be able to work with different people, skillfully avoiding not only their own conflicts with them, but their confrontation as business rivals with each other. 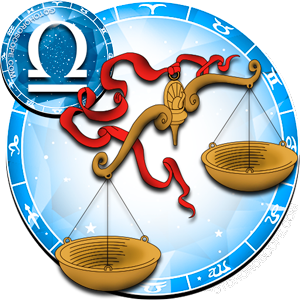 Maximum calm around Cancer's professional sphere will to permanently preserve that stability in work. 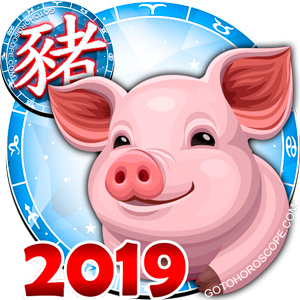 In the first half of June, a representative of this zodiac sign of Cancer should arrange and bring documents into order as well as the office environment and industrial facilities - the end of June could witness unannounced inspection of regulatory bodies that is better met fully armed. Cancer's financial sector in June will delight him. There will be steady growth in earnings, there may occur unexpected occasions with return of old debts or receipt of dividends. Cancer should not break off relations with old partners - even if such relations do not have visible results, because in June, these business contacts may give windfall profits. 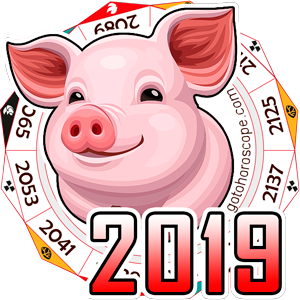 In June, Cancer will be inclined to spend money on the family and on gifts for close ones, and friends, but his rationality will not allow him make these expenses to be excessive and dangerous to the budget. 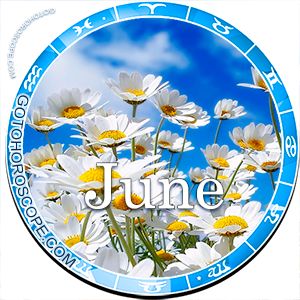 A lonely Cancer in June has a good chance of a landmark meeting with a person of his/her dream. 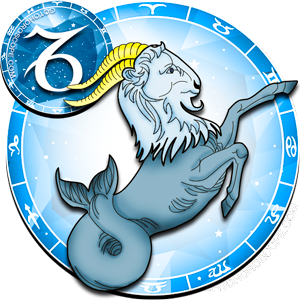 He/she will happily dive into a calming a wave of feelings, love and tenderness, and will do everything that depends on him/her to continue these romantic relationships in the best form. 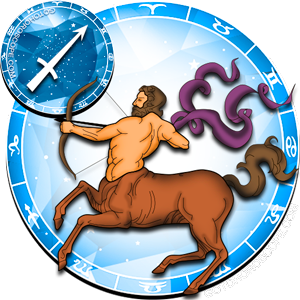 By the end of the month, a lonely Cancer may confess to the love of his/her passions, and the most active member of this zodiacal constellation - will propose to his beloved. 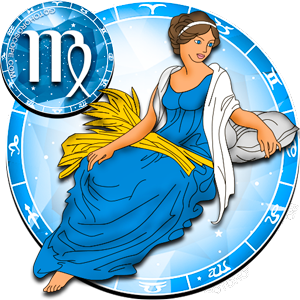 A married Cancer will also be happy and relaxed - he is quite successful at work, and this confidence will automatically be transferred to personal relations. 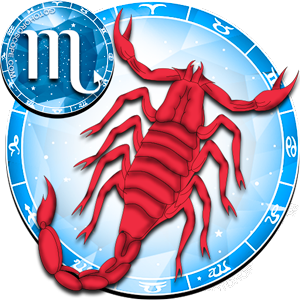 In June, Cancer will meet with friends, and he will lead an active social life.